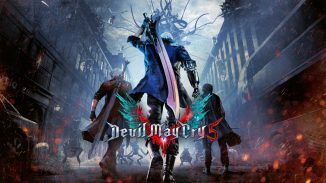 Hideaki Itsuno, the director of Devil May Cry 5, has revealed that Capcom’s newest entry in the long running action franchise has sold 2 million copies worldwide. Itsuno made this announcement at the start of his talk about the game at GDC today. Devil May Cry 5 released on PlayStation 4, Xbox One, and PC on March 8 so it managed to do these numbers in just around two weeks. 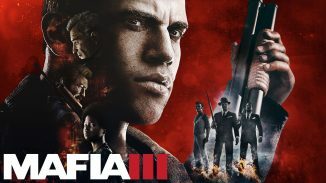 I got to review the game and loved it so if you want to know more about it you can check that out here. The game is also getting a free update on April 1 adding the Bloody Palace mode to the game. 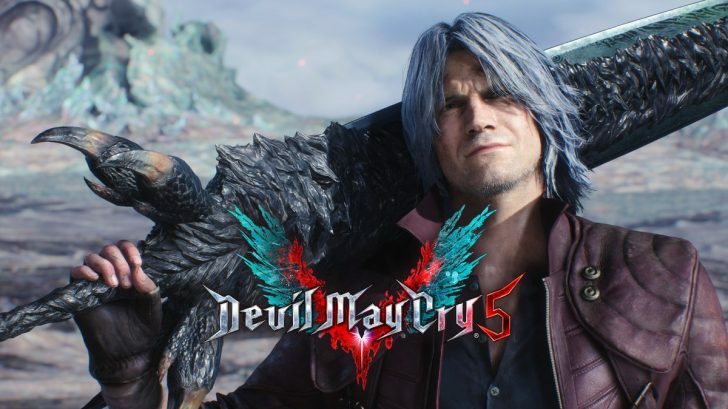 Have you bought Devil May Cry 5 yet? Let us know in the comments.